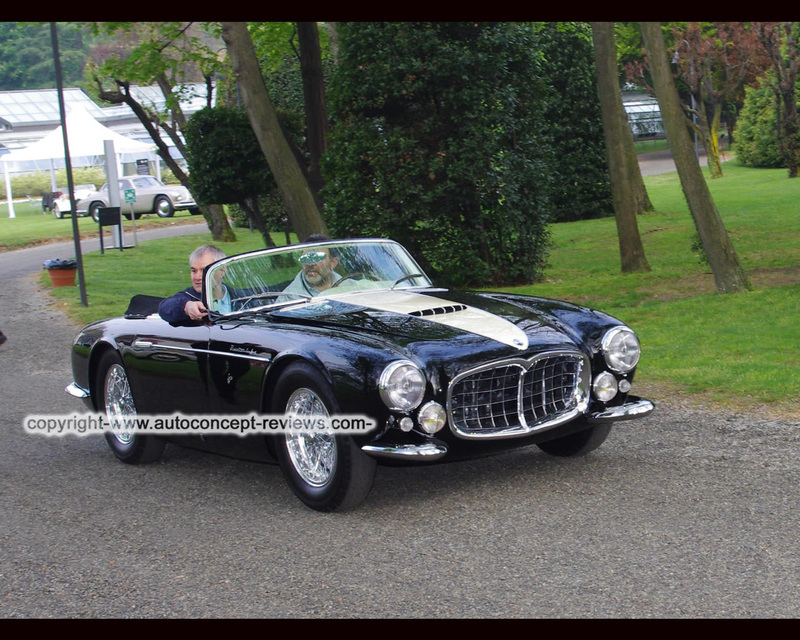 Maserati designed the A6GCS as a rzcing two seater. In 1947, the first series was shown in a sports car race in Modena, where Ascariand Villoresi drove the first and second cars past the finishing line. No modifications were made to the model during the next two years. 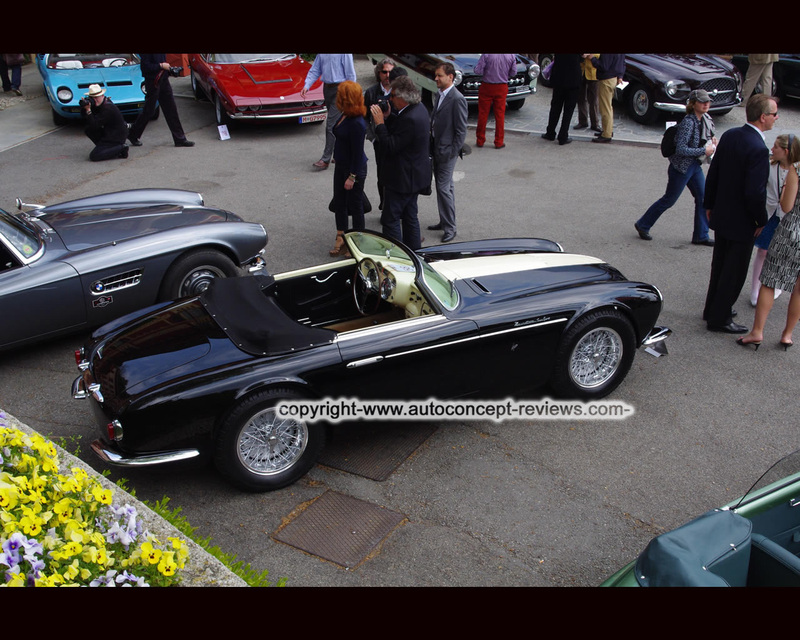 The second series was presented for the first time at the Mille Miglia in 1953. Three works cars competed in the most famous race of the world. Gilleti / Bertocchi came sixth in the overall placings and won the two litre class. The car presented at Villa D'Este was built on an A6GCS / 53 frame by Frua. A total of only three examples of this type were built. Following a severe accident at the end of the 1990s, the car went through an extensive restoration.